Over the last few decades, Dharavi has experienced unprecedented growth in many different ways. However, it is still officially considered to be a large ‘slum’. Due to the government’s desire to transform Mumbai, and overseas investor’s insatiable hunger for the land to develop international notoriety, we observe governmental pressures supporting the notion of redevelopment. 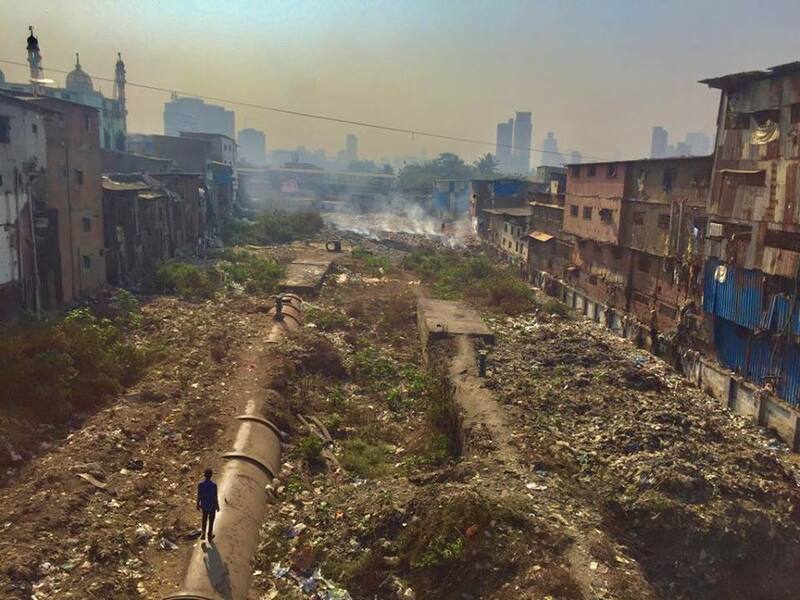 This, combined with Mumbai’s significant growth in population has created an extra strain on the area; and it is this which saw the formation of the very significant and controversial Dharavi Redevelopment Project (DRP). Dharavi resides in the centre of Mumbai. It is therefore positioned as prime real estate, and thus caution is permitted, as a large majority of the redeveloped land will be surrendered to officials under the DRP. Whilst this can be partially explained by the operation of the government’s cross-subsidy model (to incentivise developers to complete the DRP), undoubtedly, the government/contractors will still retain more land than necessary. Specifically, the DRP proposes to move all dwellers into only 20% of the land’s area, leaving behind 80% for the developers/government. Such actions cannot be taken as fair for the people of Dharavi; they only warrant suspicion towards whether there are economic motives driving the DRP. Following this concern, the DRP may not provide housing for all of Dharavi’s residents. This is because there is no official record of exactly how many people reside in Dharavi. It is commonly believed that this has been a tactic of the government to avoid accountability to provide houses for everyone, which is consonant with the notion of the government having economic motives behind the DRP as opposed to purely social ones. Perhaps the land is the ultimate prize, and clearing the slum via the DRP is simply a method of attaining it. Any quantitative data on Dharavi should be studied with caution, as the area is notoriously impossible to survey. This is partly due to its extreme density and the fact that original tenants have often moved out, leaving rooms and houses registered in their own name to subtenants. A great number of families are also moving back and forth from their native villages. However, for what it is worth, it is estimated that Dharavi boasts 5,000 local businesses and 15,000 single-room factories, and thus the region has clearly made significant contributions to Mumbai’s status as the financial capital of India. Specifically, it is estimated that the area accounts for $1Billion (USD) of Mumbai’s revenue each year (Kempner, 2017). Considering Dharavi’s dense population, and that many families run their own businesses, it is common for many people to work from outside their own house. Under the DRP, the decrease in horizontal land available would make it simply impossible for many of these businesses to continue operating. Therefore with a comprehensive DRP scheme, it is reasonable to question both the continuity of these businesses and how this will affect Mumbai’s exporting industry. As a flow-on effect of this, not only will the DRP have an effect on Mumbai’s economy, but it will also hinder one’s ability to generate an income. This becomes a major social issue for the people of Dharavi when considering that the DRP will transform the way they live their lives if they are forced to find new forms of work that differ to their current household operations. What’s more, is that we could expect an initial increase in unemployment rates across Mumbai; and concomitantly, the government could expect to experience growing public pressures to provide more jobs. With this, it would seem that due to how economical and convenient their current way of life is, it is more likely that they would prefer to continue living in their homegrown settlements. The results of my various qualitative interviews provide evidence for this claim, and furthermore, such results suggest that if Dharavi is redeveloped, many people will simply relocate to newer settlements in the periphery of Mumbai. This would go against the very objective of having the DRP in the first place. According to various sources, it is estimated that Dharavi processes and recycles over 80% of Mumbai’s plastic waste. Furthermore, with between 250-300 recycling businesses in Dharavi, and their estimated 10,000-12,000 employees, I cannot help but question how the DRP plans to not only preserve employment for these people but also how it will manage Mumbai’s daily plastic waste in the absence of Dharavi’s recycling industry (McDougall, 2017). My own qualitative research suggests that many of these business owners (and most of their workers) will simply relocate to another location in Mumbai; however, as aforementioned, such actions would clearly go against the rationale behind having the DRP in the first place. Thus, it is becoming more evident that the DRP is less effective than thought to be, that is until the government can propose a scheme that actually prioritises the dweller’s livelihoods as a primary consideration. However, this is still a bold assertion, as arguably even with a more targeted scheme, the unplanned settlements will simply continue to emerge and grow, as the city now relies so heavily upon them for reasons discussed above. Furthermore, we might even question the scope of the DRP, in the sense that it may not be necessary to clear all the land, but rather, it might be more beneficial to simply allow some form of co-existence that operates in collaboration with the government. Such an idea would create less conflict, and still allow the government to improve the quality of life for Dharavi’s people; however, it would require the government to sacrifice their strong interests to the valuable land (a notion which would seem unlikely). For most successful recycling business owners, the DRP is viewed as a downgrade, as their (typically) 1000 sq ft complex would become only 400 sq ft under the scheme. However, in contrast, other dwellers crammed within 100-200 sq ft homes will typically appreciate the DRP, as, if eligible, they will be promised much larger, 350 sq ft homes. However, these opinions are subject to profession (and note that they are only indicative), as people with home-operated businesses will likely oppose the DRP if they won’t be able to continue operations in their new DRP building. 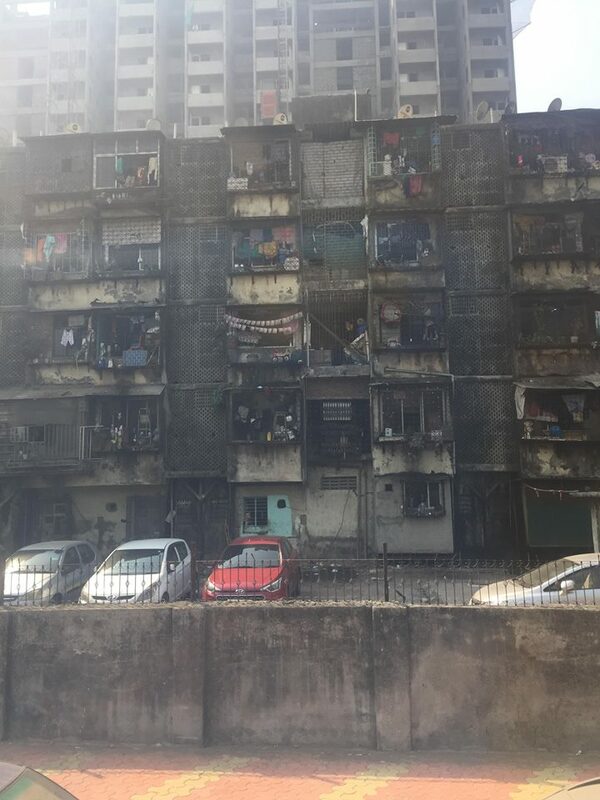 Furthermore, for the many who have lived in Dharavi for a long time, their significant contribution to its community and structural development will make it difficult to accept leaving everything behind for a new DRP building. However, amongst all these varied opinions, the real question is: do their opinions even matter? After interviewing residents, a few had admitted their coming to terms with leaving Dharavi one day in the near future. Many have accepted the inevitability of some form of scheme removing them from their homes; and with this, some have even organised where they will relocate to in anticipation. I would like to reiterate that, in order to be effective, the DRP must work in collaboration with the ‘dwellers’ themselves. Otherwise, the DRP will omit to incorporate livelihood considerations which are so paramount to ensuring successful upgrade of Dharavi’s homegrown settlements. Since its introduction in 2004, the DRP has, contrary to its objectives, made very little progress. The cross-subsidy model used to fund the DRP might be held accountable for such delays, as the government’s tenders have been met by little interest. Furthermore, with close proximity to Mumbai’s airport, it is claimed that the DRP is unappealing to developers due to the height restrictions that apply; this, combined with resistance expressed by locals doesn’t make prospects of DRP work any more attractive. Thus, the DRP is undoubtedly ambitious in its objectives, and this has caused considerable difficulties for its implementation. The project hasn’t declared its presence, and as a result, locals now doubt whether the DRP will ever take full force in their community; in fact, some locals are even unaware of the DRP’s existence altogether. This shows how ineffective the DRP has been to date; furthermore, this highlights the large amount of work that is still required before the DRP will achieve its objectives. In light of this, the government has now chosen to contribute 20% of funding towards the covering entire DRP. As a sure step in the right direction, only time will tell whether this is enough to get the DRP in operation. However, time is now a limited resource, as the cost of the DRP increases each year with each delay. 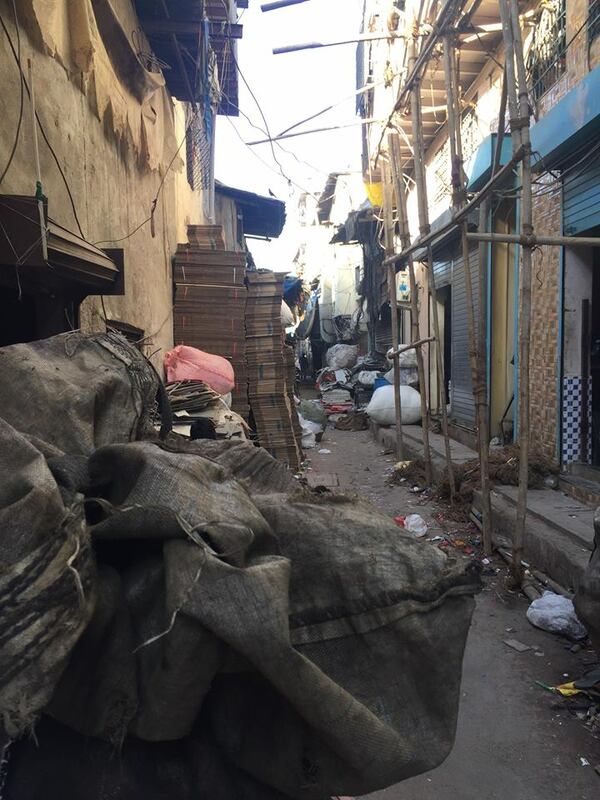 By undercounting Dharavi’s population, and removing Dharavi’s robust circular economy and all the diverse forms of employment that come with it, under the current DRP, inevitably, many of the dwellers will simply relocate. Thus, considering that already 62% of Mumbai’s population resides in a ‘slum-area’ (as per official statistics), perhaps it is simply a characteristic of the city which will survive projects such as the DRP. Until it can offer greater opportunities for collaboration with locals, slum-clearance will continue to prove itself as the biggest challenge facing Mumbai. On the world stage, it might seem as though the DRP is effective, however, the principle of ‘actions speak louder than words’ continues to resonate with me. As scepticism runs high, it will now be a test of time for the government to gain the trust of local Dharavians; and in light of the upcoming elections, this topic of DRP effectiveness is now becoming increasingly pertinent. An image of two water pipes which run straight through Dharavi. These provide water for a majority of Southern Mumbai. 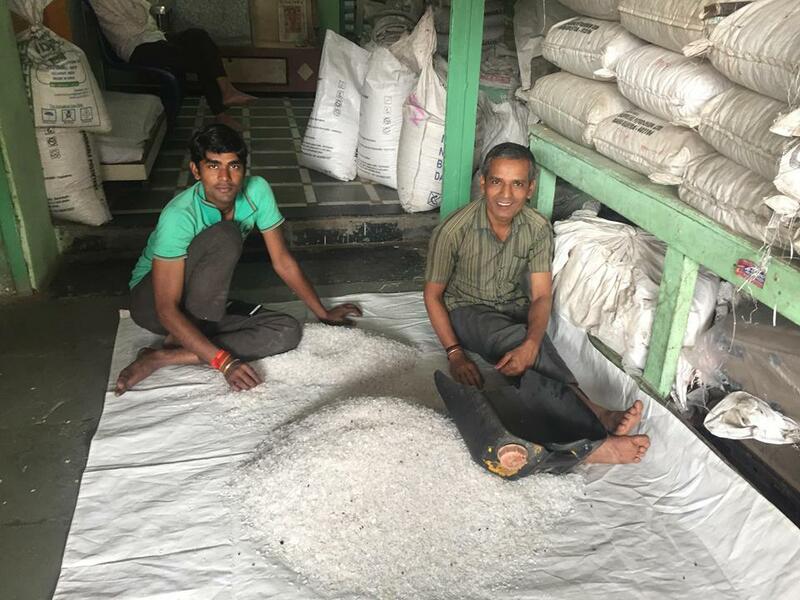 Workers from Dharavi's robust recycling industry. I would often chat to these same people as I walked to work, and here they are pictured to be filtering the plastics after the completing the 'shredding' process. Under the DRP, it is claimed that most people will be living in similar buildings to this one pictured. A look into the very heart of Dharavi's recycling industry. This corner of Dharavi is where nearly all of the plastics are sorted and recycled.